itSM Solutions is a global consortium of academic, government and industry thought leaders working together to create and publish Digital Transformation (DX) best practice training curriculum based on the frameworks, methodologies and technologies created by the National Institute of Standards and Technologies (NIST), Axelos and other internationally recognized institutes and organizations. itSM Solutions focus is to create white label training curriculum and train-the-trainer services that will enable training institutions of all types (K-12, Higher Education, Training Companies & Enterprise Learning & Development) to utilize the itSM Solutions curriculum as part of its existing academic and continuing education programs. The following companies have come together to provide the operational infrastructure to support the itSM Solutions Curriculum Consortium. itSM Solutions has partnered with academic and private institutions to deliver the itSM Solutions curriculum programs. Inaugural partners include New Horizons Computer Learning Centers, LRS Education Services, University of West Florida, Bryant University and Babbage Simmel. itSM Solutions has partnered with Arvato Training & Education Services, Leapest by EdCast and Career Academy to deliver print, digital book and video versions of itSM Solutions curricula to training organizations across the globe. 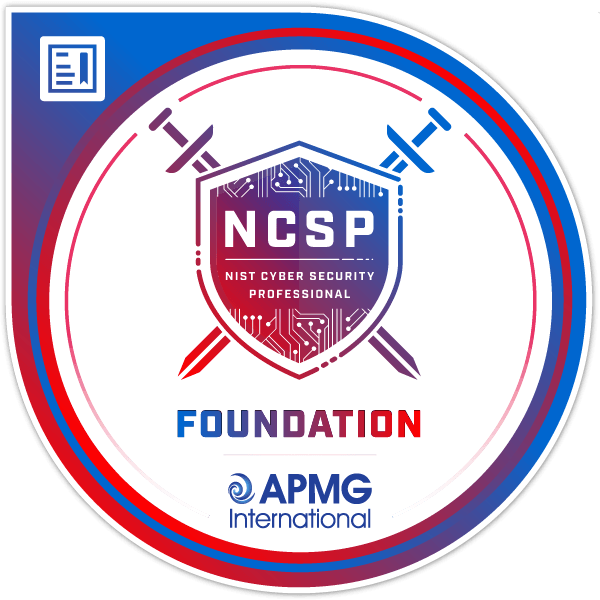 itSM Solutions inaugural program NIST Cybersecurity Professional (NCSP), was built in partnership with UMass Lowell (UML) a NSA/DHS National Center of Academic Excellence in Cyber Defense Research (CAE-R). itSM has since formed strategic partnerships with Axelos and The Institute for Digital Transformation to create how to programs based on ITIL Version 4 and the Digital Transformation Readiness Framework. Today, due to the ever changing threat landscape created by Digital Transformation (DX) programs (IoT, Mobile, Cloud etc.) and a very sophisticated network of threat actors (i.e., the bad guys) enterprises need to train their workforce to engineer, operationalize and improve the best practice frameworks that will help them identify, protect, detect, respond and recover from cyber-attacks. 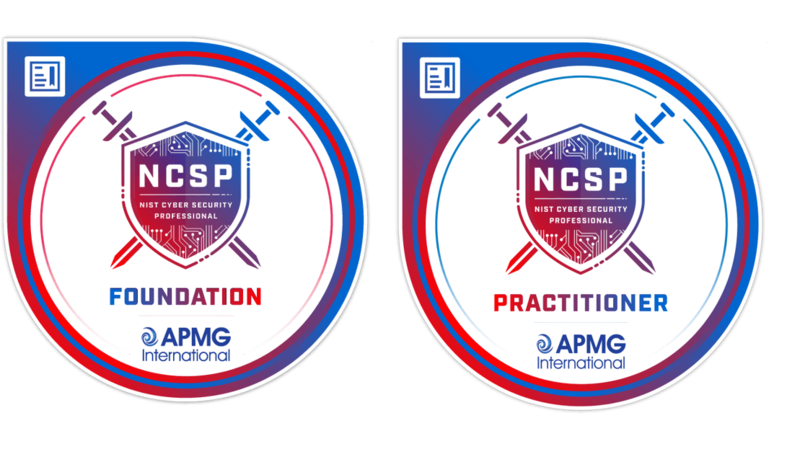 The NCSP certification scheme provides a modular approach to the NIST Cybersecurity Framework (NIST-CSF), and is comprised of a series of qualifications focused on different aspects of NIST-CSF best practice to various degrees of depth and detail.The tiered structure of the qualification offers candidates flexibility relating to the different disciplines and areas of NIST-CSF and the ability to focus their studies on key areas of interest. Click here for more information on the NCSP qualification? The NIST Cybersecurity Professional (NCSP) training curriculum was created in partnership with UMass Lowell (UML) a NSA/DHS National Center of Academic Excellence in Cyber Defense Research (CAE-R). 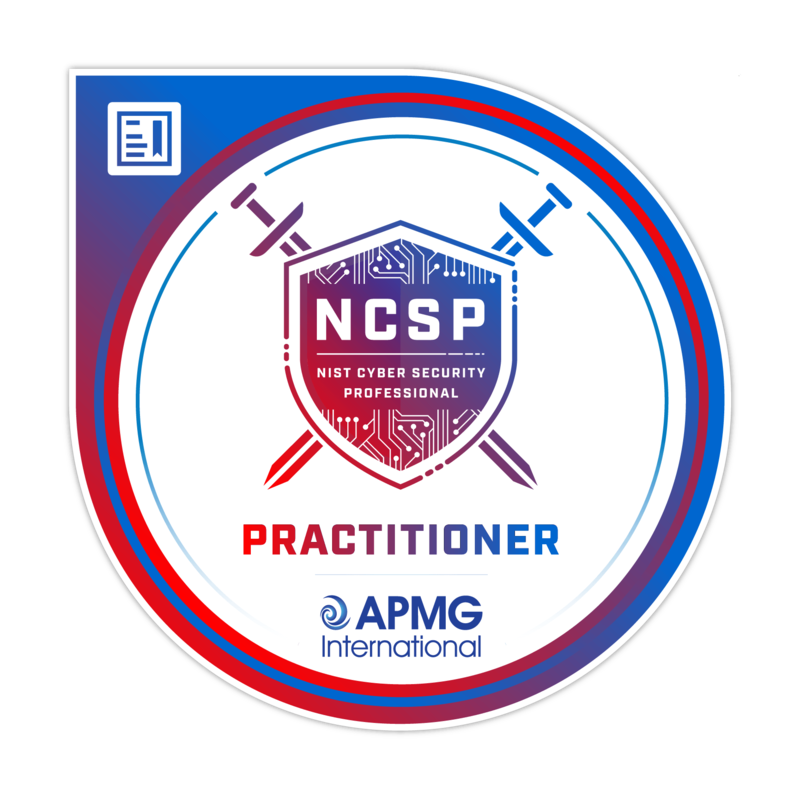 The NCSP certification training curriculum was recently featured in the National CyberWatch Center 2018 Innovations in Cybersecurity Education magazine. IT Service Management using the ITIL framework is a process-based approach to aligning the delivery of digital services with the needs of the organization that use them. The ITIL® certification scheme provides a modular approach to the ITIL framework, and is comprised of a series of qualifications focused on different aspects of ITIL best practice to various degrees of depth and detail.The tiered structure of the qualification offers candidates flexibility relating to the different disciplines and areas of ITIL and the ability to focus their studies on key areas of interest. Listed below are the five reasons your training institution should partner with itSM Solutions for its NCSP & ITIL curriculum program. – itSM’s online Train-the Trainer program enables training partners to quickly stand-up its own delivery and mentoring force. The NIST Cybersecurity Professional (NCSP) curriculum is based on the NIST and NICE Cybersecurity Frameworks and is focused on teaching the engineering, operations and business risk management skills required to help organizations identify protect, detect, respond and recover from cyber-attacks. The NIST Cybersecurity Professional (NCSP) PLUS cybersecurity training curriculum provides access to the NCSP Foundation and Practitioner certification training curriculum PLUS access to over 200 accredited video training programs that will help candidates prepare for the most sought after NICE Cybersecurity Workforce Framework certifications in Network Engineering, Information Security, Software Development, IT Service Management, IT Governance, IT Project Management, Cloud Management, Digital Transformation, General Business Skills and Microsoft Office Technologies.